6 Must-Have Essential Oils For Summer & Win $25 of Oils! While there’s no doubt that summer is the season of fun adventures and daylong activities, there’s also no denying the fact that it is the season of allergies, nausea, bug bites, and jet lag too. So, to ensure that you will only experience the former, consider bringing some essential oils with you when you go on a summer getaway. These natural plant extracts can solve almost all summer-related worries, from bug bites to sunburns. While it’s nice to bask in the summer heat, you surely do not want to be on the receiving end of all of the sun’s radiation. Peppermint essential oil can help reduce excessive heat in the body. You may directly apply a drop of this essential oil on the nape of your neck to cool down. Additionally, the scent of peppermint is known for its calming properties that can help alleviate nausea and relieve fever. Its minty scent also repels mosquitoes and bugs quite effectively. To create your own natural insect repellent, you can dilute a drop or two of peppermint essential oil with almond oil or any other carrier oil of your choice. Similar to peppermint, lemon essential oil is effective in cooling down your body temperature in the summer heat. Plus, its scent, which comes with antioxidant and antidepressant properties, can give you a boost in energy. Diluted lemon essential oil can also help prevent fluid retention and treat cellulite. Simply apply the mixture on the affected area. The oil repels mosquitoes and bugs effectively so you can make an insect repellent out of it as well. Geranium essential oil is known for its fresh floral scent that suits the breezy, laid-back vibe of summer. In fact, you can make your own perfume using this oil. Simply mix a few drops of this oil with your desired fragrance base (water or oil) in a spray bottle. The scent of this perfume can both relieve stress and repel insects. Furthermore, inhaling such scent is effective in relieving mental fatigue, making it a must-have if you are prone to motion sickness and jet lag. You may also dilute geranium essential oil to create your very own body oil. The mixture, just like lemon essential oil, can treat fluid retention. Plus, it can help release toxins from the body through the sweat ducts. Citronella essential oil has cooling, antimicrobial, and anti-inflammatory properties, making it the perfect relief for fever during summer. Aside from that, its diaphoretic properties facilitate healthy sweating to remove toxins from your body. The scent of citronella essential oil is known to help lower stress levels in the body. Plus, it makes for a good deodorizer. You can dilute a few drops of this oil to make a natural body spray. Mixing it with a few drops of geranium essential oil will make the spray a strong insect repellent as well. Lavender essential oil can be your all-in-one summer buddy as it serves several purposes. You may dilute this oil to create a topical ointment for dry skin, skin allergy, bug bites, and eczema. This essential oil also deserves a spot in your first-aid kit as its antiseptic and healing properties help clean the wound and accelerate healing. Pour a drop of this oil on a Band-Aid before using it to cover the wound. 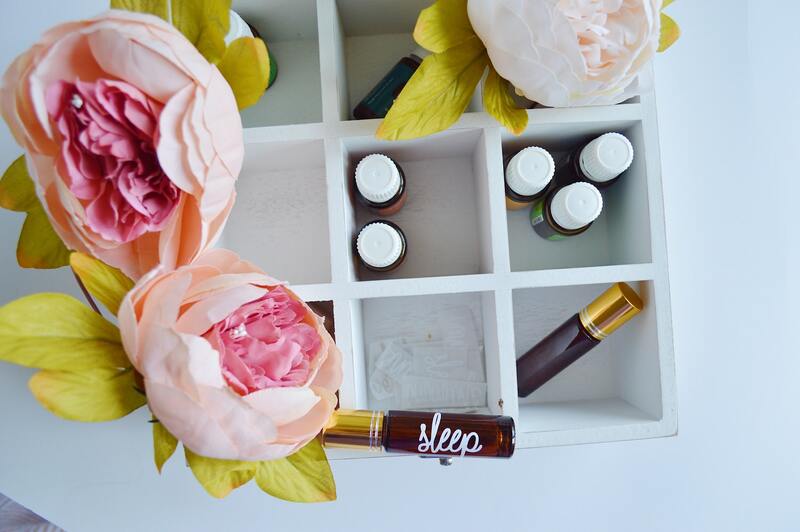 Lastly, the unique scent of this essential oil is proven to relieve stress and anxiety—the perfect, sleep-inducing aroma you will need after a long day of vigorous activity. Sandalwood essential oil is your natural remedy for sunburn. It has soothing properties that promote faster cell regeneration. It can also be used to relieve puffy eyes. This essential oil is also known for its gentle antiseptic properties, making it safe for both external and internal use. Applying diluted sandalwood oil helps cleanse the wound and facilitate healing. Ingesting it, on the other hand, soothes ulcers and protects internal wounds from infections. 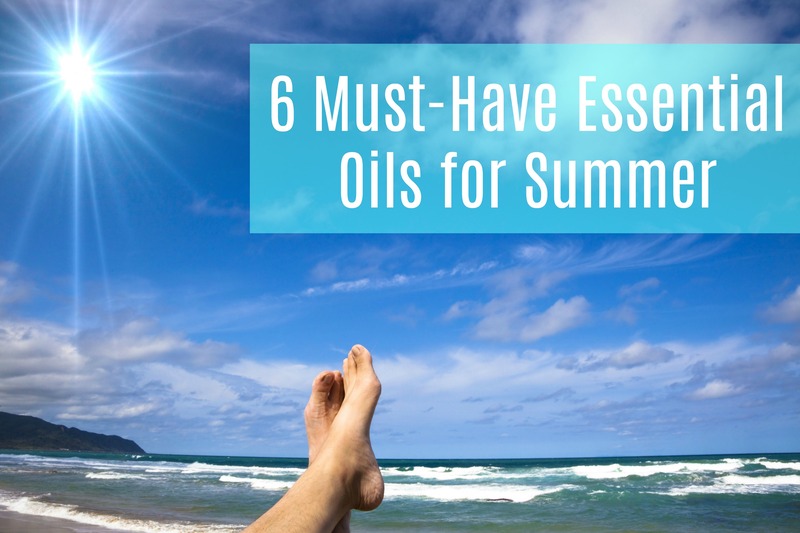 With all the benefits these essential oils can offer, they are truly a summer must-have. Say goodbye to annoying jet lag, pesky bug bites, and prickly sunburns, because just a drop of any of these essential oils can solve them all! This guest post article was provided by Got Oil Supplies. Got Oil Supplies is your one stop shop for essential oil container and accessory needs. And there is a 10% off coupon code available for new visitors if you sign up for our newsletter! If you’d like to win $25 off a $25 or more purchase at Got Oil Supplies, then all you have to do is enter via the Rafflecopter form below. The competition is open worldwide! The competition is open worldwide, to adults aged 18 and over. The winner will be able to get $25 off any purchase over $25 at Got Oil Supplies. The closing date for entries is 11.59pm on 15th May 2017. The winner will be asked to provide a full postal address with postcode for delivery purposes. Lemon has such a refreshing and cleansing aroma, you would love it! My mum is a queen of essential oils, I need to take some time to learn about them and their uses and how I can add them to my routine. Once their part of your routine you’ll love them! It’s great that your mum knows so much, hopefully she can pass on some hints and tips! They are such a wonderful natural way to fragrance your home, or treat minor ailments! I love essential oils, some of my favourite is listed here. Great giveaway. Am I right in thinking that citronella sends mosquitoes away? Good enough reason for me to use it! Becky Jarratt recently posted…How many friends do you have? It is certainly a natural way to repel insects! Of course, we would never suggest you replace your usual mosquito repellent if you’re in a high risk country. But for day-to-day barbeques and holidays it is a fantastic natural alternative. I did a couple of courses in aromatherapy , massages are lovely and very therapeutic . My favourite oils were lavender rose absolute neroli and bergamot though I like them all. You can do so much with them . We all do! Lavender and vetiver are perfect for that! I regularly use a range from lavender to tea tree. I think my favourite is sandalwood though. Sandalwood has such a wonderful exotic aroma! I love patchouli and lavender oil. I’ve been experimenting with oil combinations for my spa diffuser – lovely giveaway 🙂 and didn’t know all that about sandalwood! Glad this post was useful! I would like to try the geranium oil. Perfect for a tension headache, place a tiny drop on your temples or back of the neck for instant relief! I have clients that love sandalwood, but I cannot smell it. Have you heard of that before?